The Museo ng Pampangulong Sasakyan (Presidential Cars Museum) showcases the official state vehicles of the country’s past presidents. 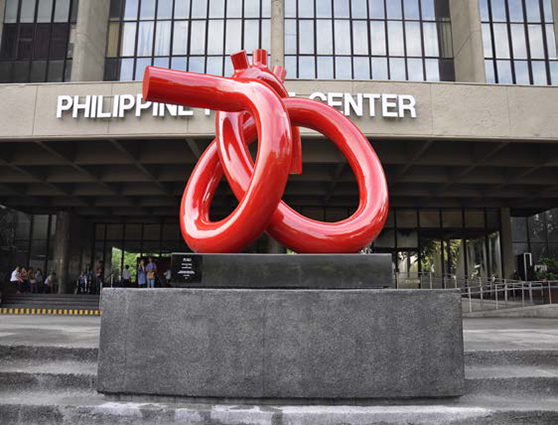 The museum is situated in a 2,000-sqm building inside the Quezon Memorial Circle. There are 14 automobiles on display, owned and used by past presidents but there are also some which have been used by key figures in Philippine history like General Douglas MacArthur’s 1934 Cadillac V16 Tranformable Town Cabriolet and Imelda Marcos’ 1960 Rolls-Royce Phantom V. There’s also Ramon Magsaysay’s 1934 Willys MB Jeep which he used when he was still Secretary of Defense. The highlight of the museum are the presidential wheels like President Quezon’s 1924 Packard Single-6 Touring, President Manuel Roxas’ Cadillac Fleetwood Series 75 Limo, and a replica of President Diosdado Macapagal’s 1959 Cadillac Sedan DeVille. The museum also has an interactive projection mapping wall, a meeting room and a souvenir shop which sells commemorative stamps of presidential cars. Entrance is free at the Presidential Cars Museum, so make sure to drop by. Art in Island, one of the biggest 3D museum in Asia, is located in Cubao. 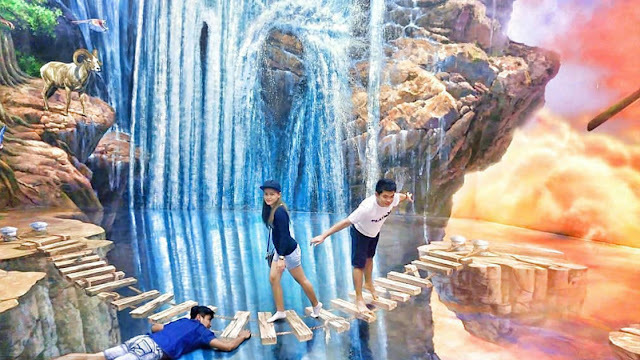 It's an experience to visit here as visitors can touch, interact and be 'part' of the 3D artworks. Make sure to get your smartphones ready, find a nice angle so that you will really become part of the artworks. Quezon City is an ideal city for walking. There are a lot of open spaces and parks for walking any time of the day. 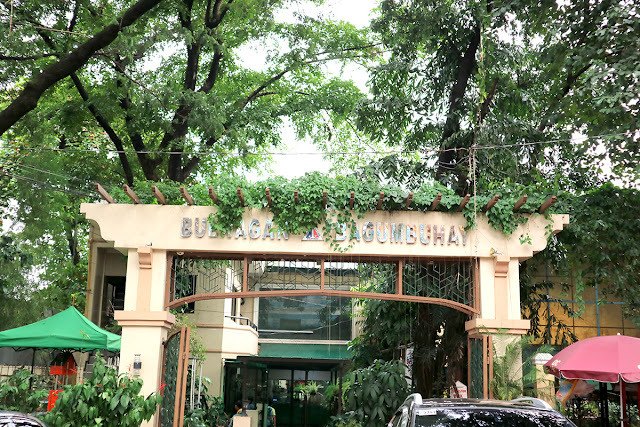 In Barangay Bagumbuhay, an expansive park filled with trees and plants, is beside the barangay hall. This park, like other parks in Quezon City, is a venue for gatherings, events and sometimes for exercise among students to senior citizens. 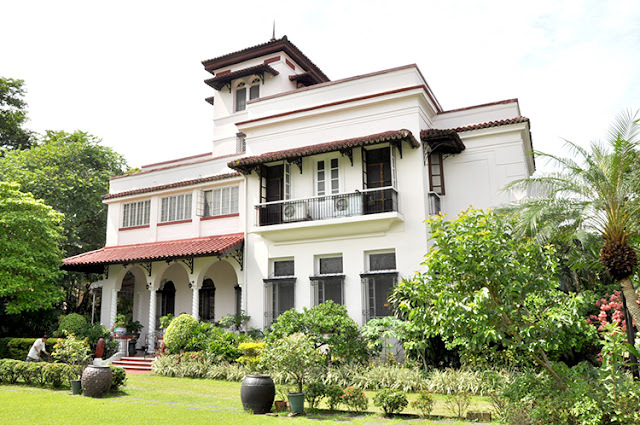 Mira-Nila, or 'look at Manila', is a heritage house declared by the National Historical Commission of the Philippines. It was built in 1929 by Conrado Benitez. His wife, Francisca Tirona Benitez, is co-founder of the Philippine Women's University. Mira-Nila also served as residence of the late Helena Z. Benitez, former Senator and a recipient of Quezon City's outstanding citizen award, the Manuel L. Quezon Gawad Parangal. Though Mira-Nila is located in the busy district of Cubao, it is a reminder of a genteel era, when expansive lands and massive trees populate Quezon City. used to be a hill that overlooks Quezon City. 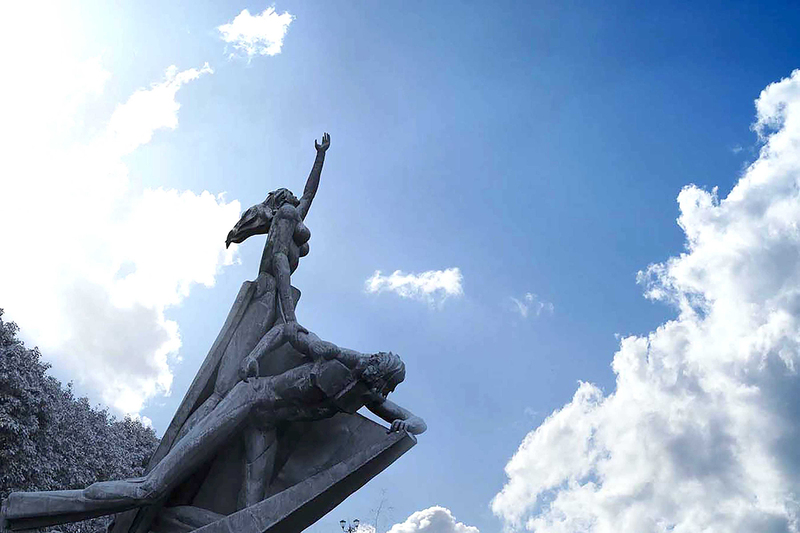 The Bantayog ng mga Bayani is a sacred place to honor martyrs and heroes of Martial Law. Visitors will learn history and the story how democracy was restored in 1986. One can also visit a granite Wall of Remembrance where the names of heroes are inscribed. There is also a 35-foot Inang Bayan monument. It is very prominent that it can be seen by pedestrians and those in vehicles along Quezon Avenue. It depicts a woman reaching out to the sky for freedom, holding the body of a fallen man. The monument was created by the late Eduardo Castrillo, a recipient of Quezon City's outstanding citizen award, the Manuel L. Quezon Gawad Parangal.